Killing Floor 2‘s Cyber Revolt is the newest update coming to Tripwire Interactive’s blood-and-gore filled zombie shooter. This update is free for anybody who already owns Killing Floor 2, and will contain one new map, two new weapons to kill the never-ending hordes of Zeds, and new unlockable outfits for players to wear. Little is known about the new map coming with Killing Floor 2 Cyber Revolt, but it was revealed on a screen in the beginning of the trailer that the new map is called “Spillway.” It appears to take place in some sort of dam. The two new weapons coming with this update are as follows: The Killerwatt, which spools up like a chain-gun and unleashes a volley of lightning that will tear through Zeds like a hot knife through butter, and The Helios Rifle, which launches orange waves of energy. The Helios Rifle has a slower rate of fire than The Killerwatt, but what it lacks in rate of fire, it makes up for in stopping power. Whichever weapon you choose, you should have no issue cutting down hordes of Zeds with friends in Killing Floor 2. Other new things coming with Killing Floor 2 Cyber Revolt are new outfits to unlock. One of them was shown off in detail throughout the new trailer. It reminds me of something akin to Isaac’s outfit from Dead Space, thanks to the cybernetic light on the mask. The new update also brings new CyberPunk Tickets into the game, which players can earn and spend on CyberPunk-themed outfits that they can wear while eliminating hordes of Zeds with friends. 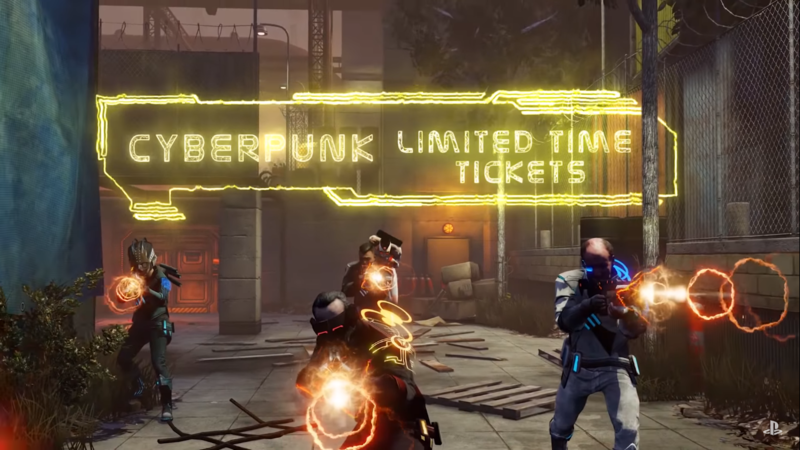 These CyberPunk Tickets only last for a limited time however, so be sure to hop on as soon as the update launches to earn your Tickets and claim your prizes. Are you excited to see this new update for Killing Floor 2? Let us know in the comments below!